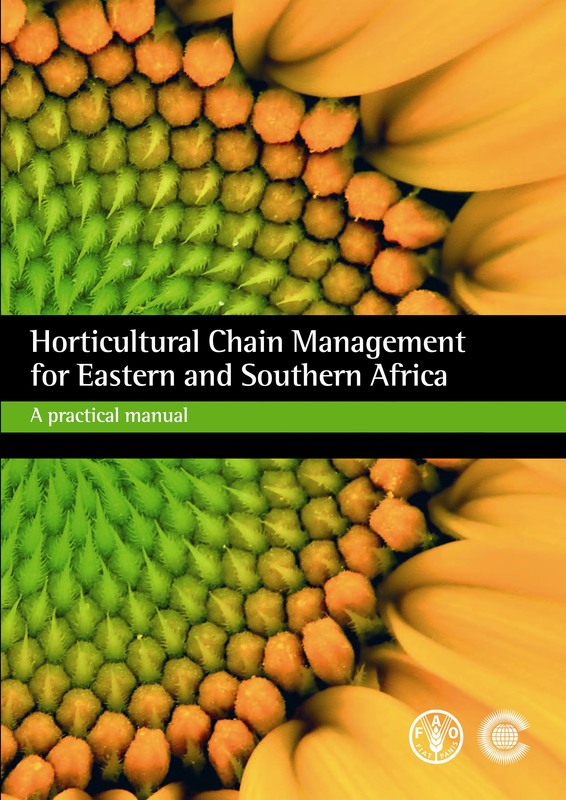 ‘Horticultural Chain Management for Eastern and Southern Africa’ is a two-volume work designed to help trainers develop suitable materials to assist small farmers and producers to supply high quality horticultural produce for sale. This ‘Practical Manual’ complements the theoretical manual and provides the trainer with simple practical tasks that reinforce and enhance comprehension of theoretical training. The whole package is structured to provide the trainer with technical background and reference materials that allow customised training in accordance with the needs of the target group to be trained. A Lombard works at the University of Pretoria, South Africa.